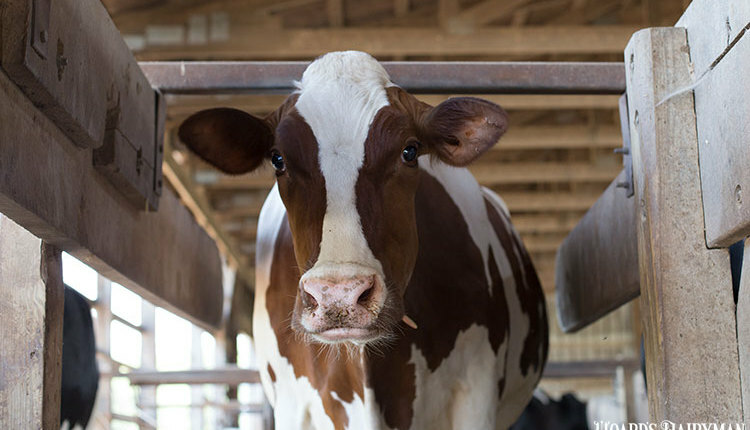 Within the last few weeks, nutritionists and dairies from southeast Minnesota, Wisconsin, and New York have shared a common discouraging observation. Milk and feed conversion from the 2018 corn silage crop has not been good. 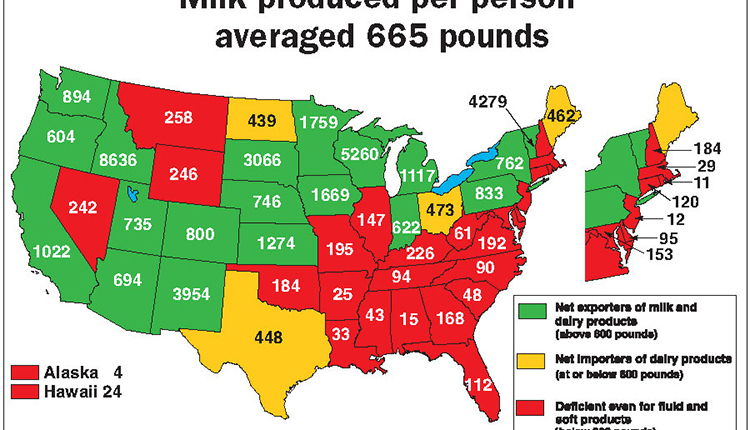 For those in the West and South, these metrics are looking pretty good relative to many growers in the North and East. The causes of the widespread challenges are likely multifaceted; however, there are common themes. 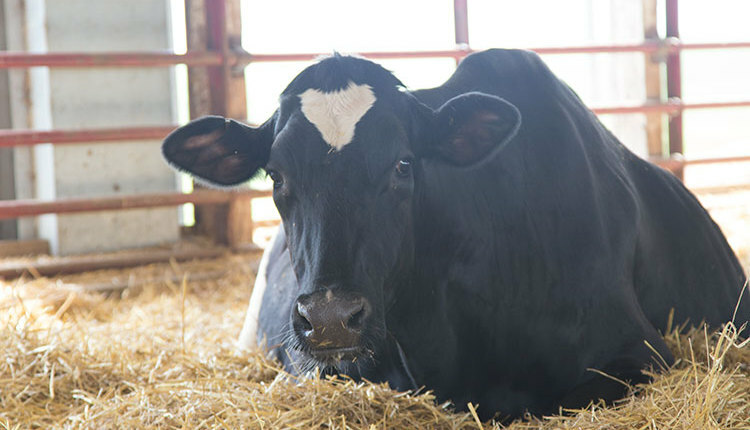 We know that fresh corn silage nearly always feeds worse than well-fermented silages. 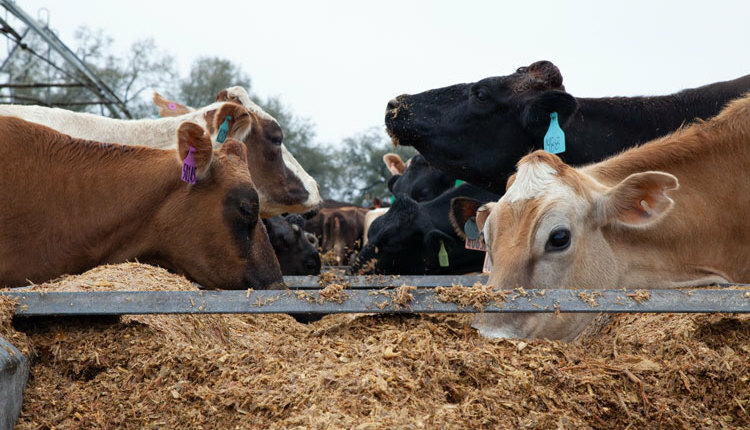 At this point, most 2018 forages are likely suffering from the grain and starch being less digestible as a result of limited fermentation time at least relative to the old crop. 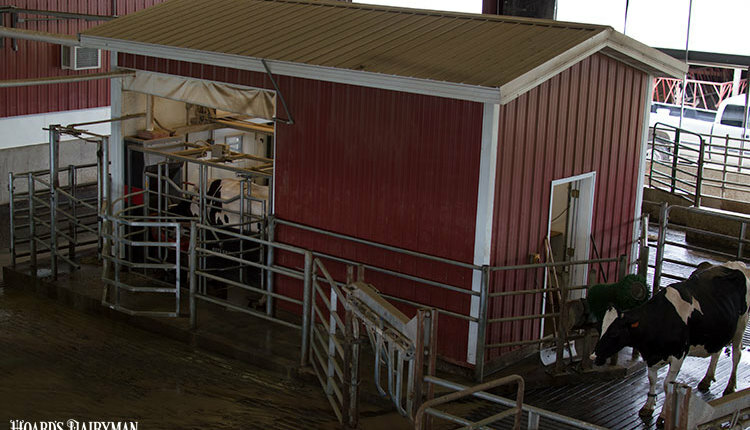 That’s again the case this year, but many strategies that consultants employ to rectify that challenge, such as adding more grain, corn starch, or more digestible grains, aren’t completely resolving performance and feed conversion drop-offs. The 2018 growing season was a perfect storm for the resulting corn silage crop to yield well but have marginal fiber digestion potential. Indications of this were present in the first half of the growing season. Many regions experienced adequate to above average heat and moisture during that time period, which is especially important because fiber digestion potential is determined by the young, growing plant. 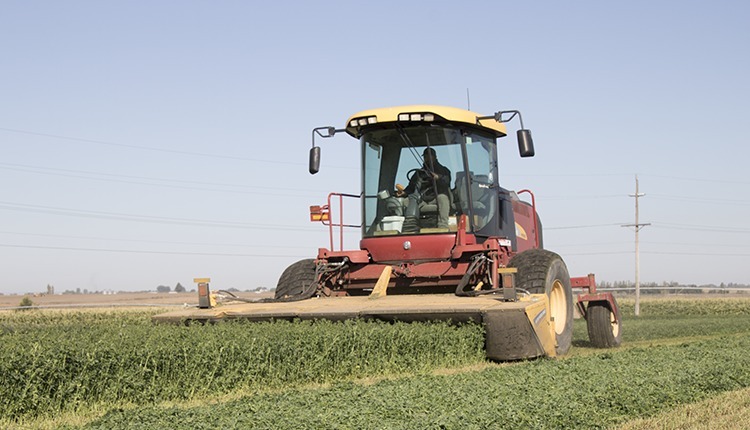 Forage specialists Pete Van Soest, Bill Mahanna, Ron Hatfield, and others have taught that growing conditions play a large part in dictating crop digestibility, especially those earlier in the year when the crop is vegetative, and we are certainly seeing that this year. Adding to the challenge at hand, in many regions the 2018 crop also has hygiene issues. Those are rooted in excessive rainfall and moisture during the harvest season. Rock River Laboratory database samples collected from Minnesota to New York are showcasing substantially greater yeast counts and in many regions also greater mycotoxin loads (for example, vomitoxin). The crop dry matter and yeast loads are my number one concern, and from there, I’m working with consultants to balance other challenges and nutritional opportunities. 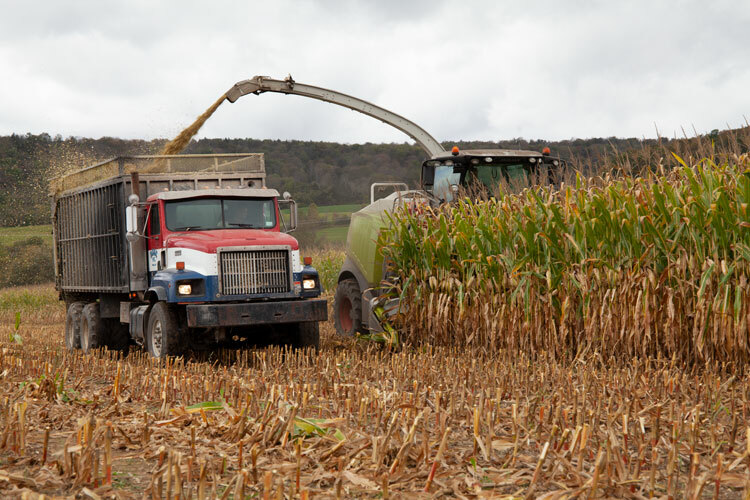 This fall and into winter, there is not a one-size-fits-all approach to improve feed conversion and performance of the 2018 corn silage crop. 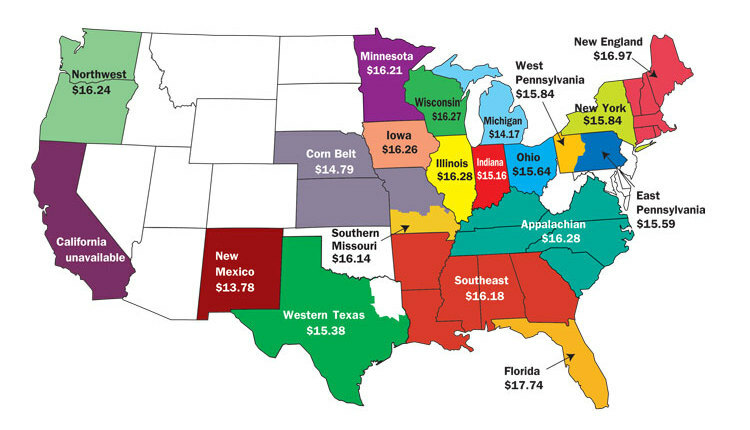 Recognize that those farming in the eastern half the U.S. are in this together. 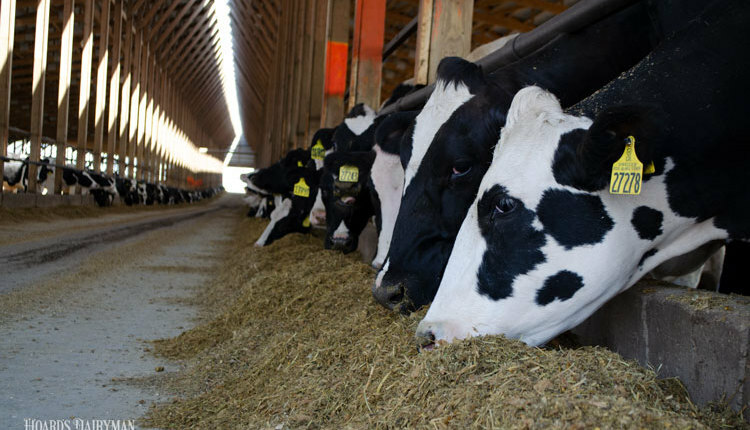 Further consider that silage stability, hygiene, and fiber along with starch digestion may be opportunities for your herd.